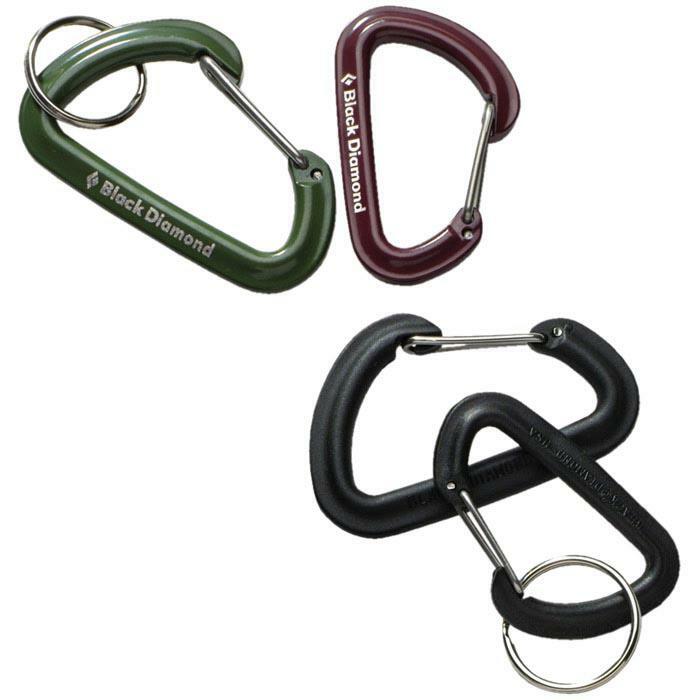 An attractive, shiny, metal accessory biner perfect for attaching climbing shoes, water bottles and keys to your pack. Available in two sizes in a variety of colors. Wt: 0.98 oz.